Large scale Wall Street incumbents are suffering losses at the hands of younger, faster and more efficient startups who have done away with sluggish, unwieldy, anachronistic methods. Sleek systems like NetSuite (a cloud-based CRM, ERP, accounting and ecommerce software), Symmetric (a hedge fund tracker) and Robinhood (a brokerage app) are improving strategic, financial and operational decision-making efficiency by using cloud-based real-time data, analytics, spreadsheets and/or plug and play components. Luckily (or unluckily for startups), progressive C-level senior management in the industry have taken notice and are leaving behind corporate complacency. 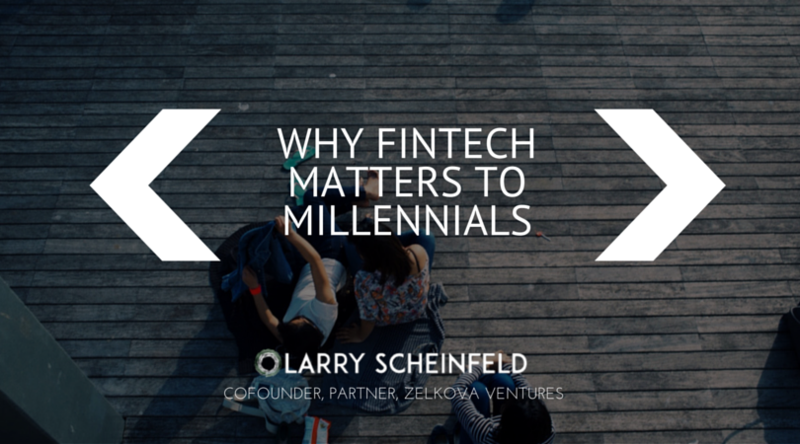 By collaborating with a large pool of new, hungry talent; they are creating internal “fintech” shops to win over the new wave of savvy young millennials. It is very possible startups will ultimately be devoured by big finance entities – when Wall Street charges less or no commission, simplifies outdated systems and gets on the neo-fintech wave – but until then, the word on the (Wall) street is that fintech isn’t in the process of disrupting; it has already disrupted financial tradition.